Taizhou chengxun plastic mould technology Co.Ltd is a professional manufacturer of Sanitary ware mould (toilet mold), Toilet Seat Cover Mould, plastic toilet mould and toilet seat lid mould, mainly including intelligent toilet seat mould, VALTOO mould, toilet bowl mould, intelligent toilet bowl mould, Flushing Cisterns Mould, Flush Water Tank Mould, toilet box mould, etc. We can supply either the mould or the final plastic products base on customers requirement. Welcome to contact with us by email(chengxunmouldAT163.com) or skype(chengxun011)! 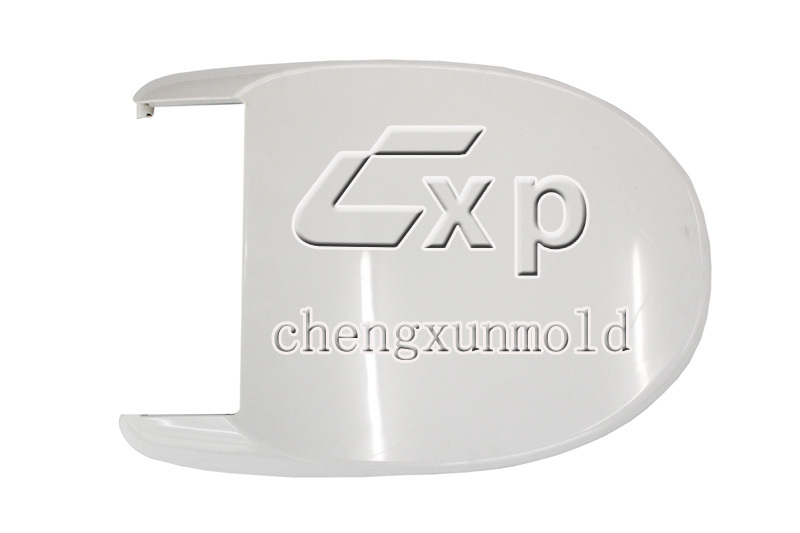 Maybe you can search CHENGXUN MOULD in Google to get more contact informations.